Experience a harmonious balance between conventional cruising and private yachting, along with an exciting voyage of discovery, unravelling the wonders of the Aegean Islands. Each day you will discover a new port of call, a hidden cove with crystal blue waters to cool you, a glimpse of ancient history to amaze you and rich cultural diversity to intrigue you. The 48 meter M/S Galileo is a classic steel hull motor sailer, with spacious and well appointed interiors renovated in 2007. The Galileo is always sailing under motors. Sails are occasionally used when weather and route allow. On the main deck, a lounge area with an American bar leads into a warm and elegant dining room finished with wood and leather. Guests on Galileo enjoy a shaded outdoor deck area with an outdoor bar and the ship’s sun deck equipped with sun beds and deckchairs. The M/S Galileo’s 25 outside guest cabins are located on the Lower and Upper Deck all with large windows or portholes. Elegantly decorated, they have either twin or queen sized beds and bathrooms with showers en suite. 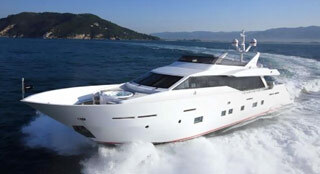 All cabins are fully air-conditioned and offer storage space and radio music controls. Embarkation between 2-3 pm. Enjoy a welcome drink and meet your crew and fellow passengers. Sail for Poros for a short 3 hours visit, before setting sail to Poliegos. Morning arrival in Poliegos, a very small island known for its amazing beaches. Morning swim stop followed by a BBQ on deck. Afternoon sailing to Folegandros, one of the most amazing and less known islands in the Aegean Sea. Walk through the amazing Upper city and dine at one of the traditional Greek tavernas. Morning arrival at Santorini (occasionally at anchor) to explore its unique capital Fira. Optional Excursion to Akrotiti excavations and a tour of the villages including the small beautiful village of Oia well known for its breathtaking view over the caldera. In the morning you will enjoy a swim stop in the enchanting bay of Antiparos. Early noon arrival in Paros. Visit Parikia and the quaint village of Naoussa. Time to have a fun night and show us your dancing skills during our famous Greek Night. Optional morning tour at the unique archaeological site of Delos, antiquity’s most sacred island. Later on, we stop at one of Mykonos’s beautiful bays for swimming off the ship before sailing into the port of Mykonos. The island of the jet setters is yours to explore and the night is young. After a morning swim we will arrive in Syros, the capital of the Cycladic islands where you can enjoy one of its beautiful sandy beaches or walk through town and enjoy the unique architecture of the buildings. In the morning we will arrive in Kythnos where you will enjoy a swim in Kolones bay and then we will set sail for Marina Zea where we will arrive in the late afternoon via Cape Sounion, the temple of Poseidon. A free 1/2 hour massage for 2, if on board our Harmony V, Variety Voyager and Seychelles program vessel. 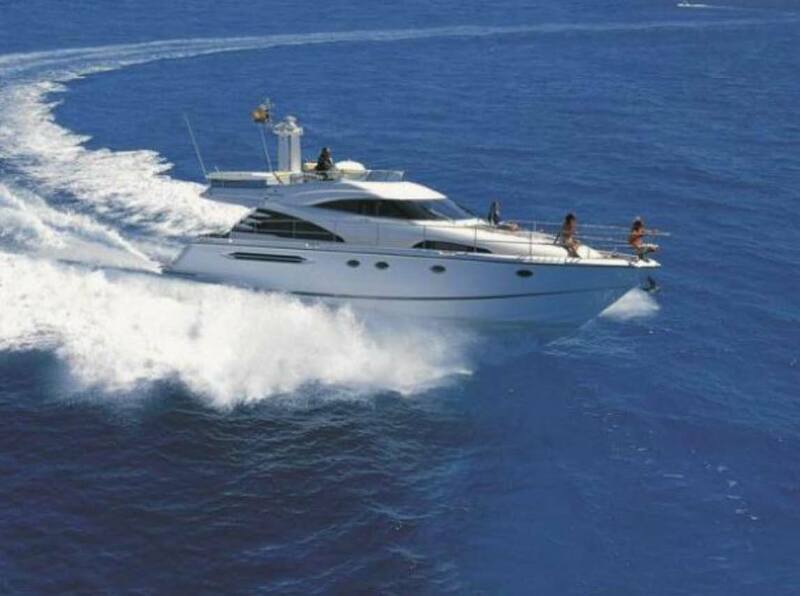 Please ask the details for our “Wedding and Cruise with friends and family” private charter for 40 to 72 guests. This package is also available to clients wishing to renew their vows. The Vows renewal ceremony is performed by our Yacht Captains. The Package cannot be combined with any existing or future SPECIAL OFFERS.